1. 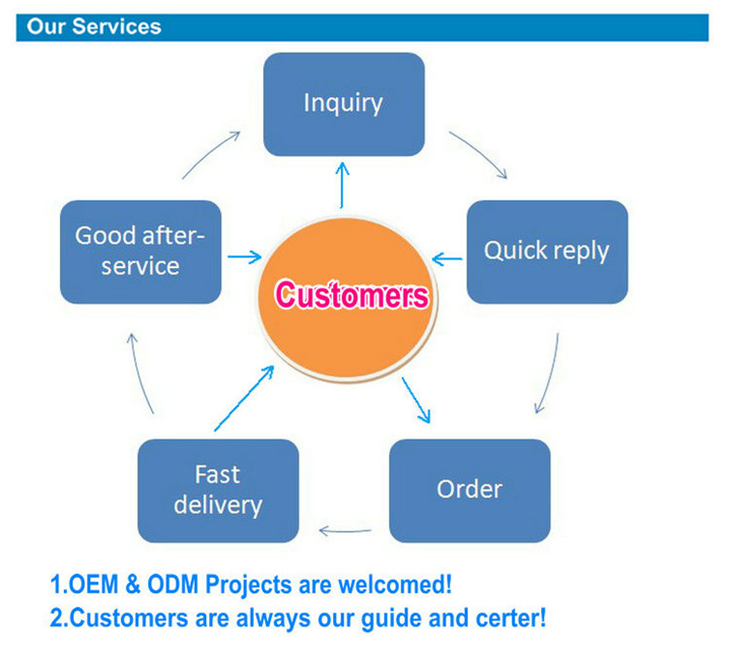 Supply OEM & ODM service. Support customer's logo & brand printing. 2. Keep you get the best & most reasonable prices. 3. Prompt reply to your inquiry: All your questions related to our products will be replied in 24 hrs. 4. 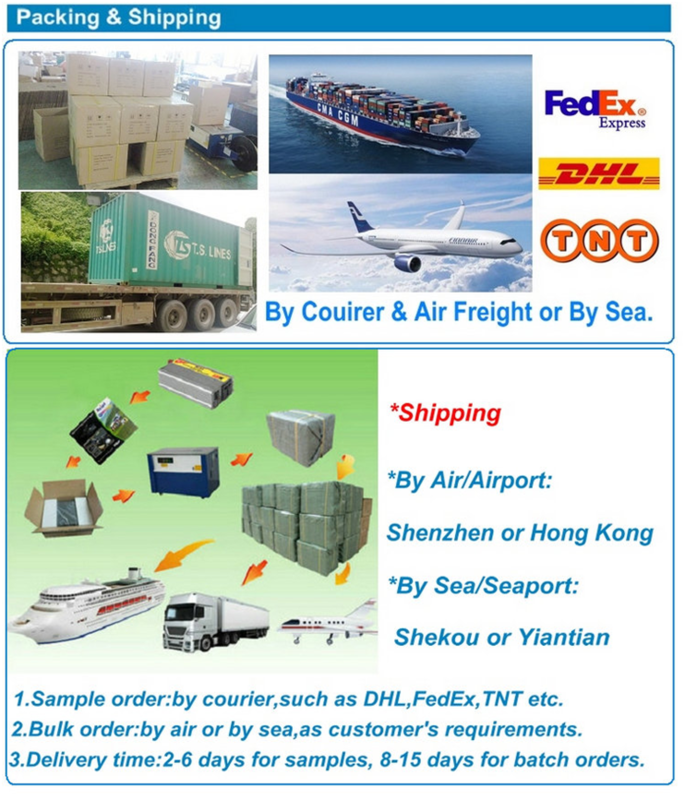 Fast delivery time, good after-service. 6. Product guarantee: 12 months, if there is no man-made problem we’ll replace or repair it for you freely. 1. 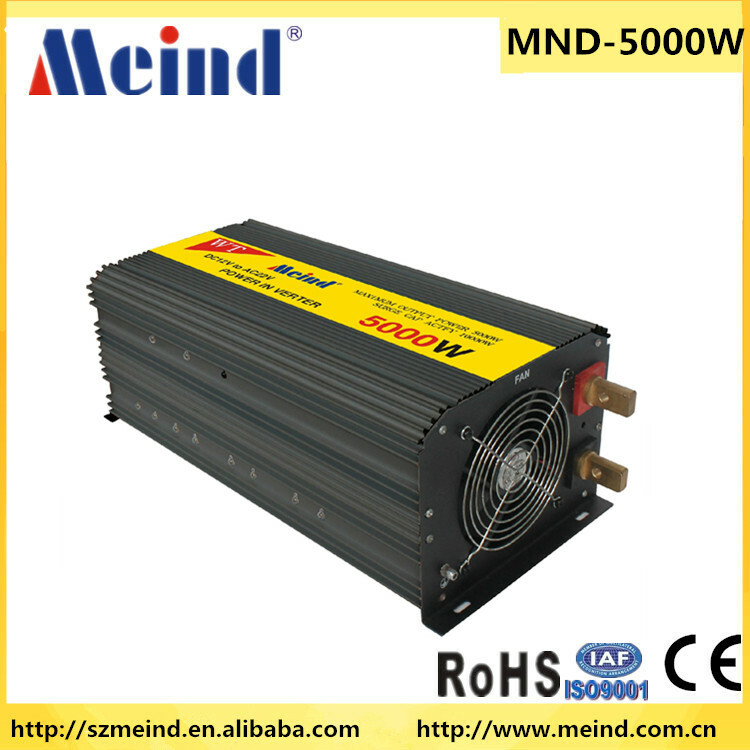 We are professional manufacturers for 10 years, CE & EMC certificates are available; the quality is reliable & safe. 2. Our factory passed ISO9001 authenticationwith standard management & operating system. to realize client’s original idea up to total satisfaction. 4. 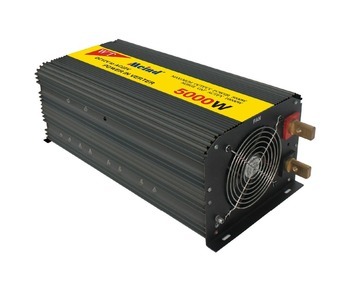 As a factory we can supply you good quality, competitive price, fast delivery & best after-service. Q2: Can I have a sample order? Yes, small order acceptable if we have some stocks on hand. Q3: What’s your terms & conditions for the order? 2. 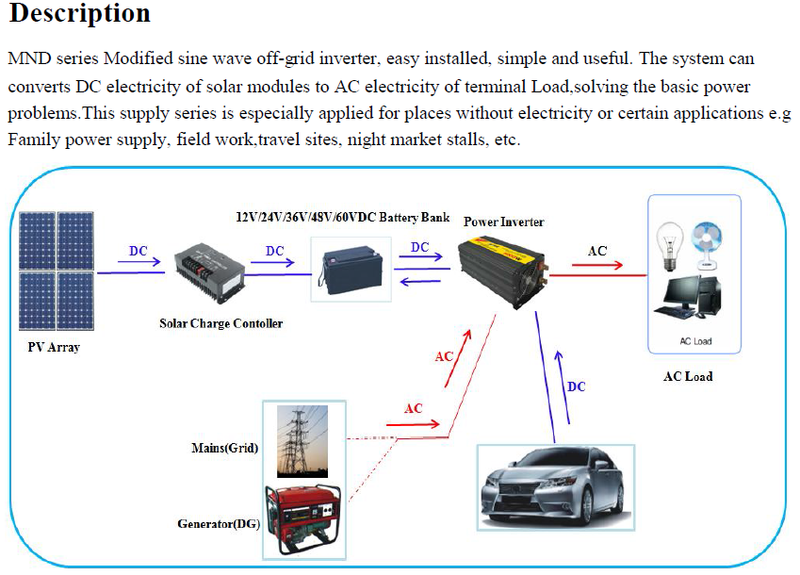 Price term: FOB Shenzhen, FOB HK, EX-WORKS, CIF, C& F price etc. 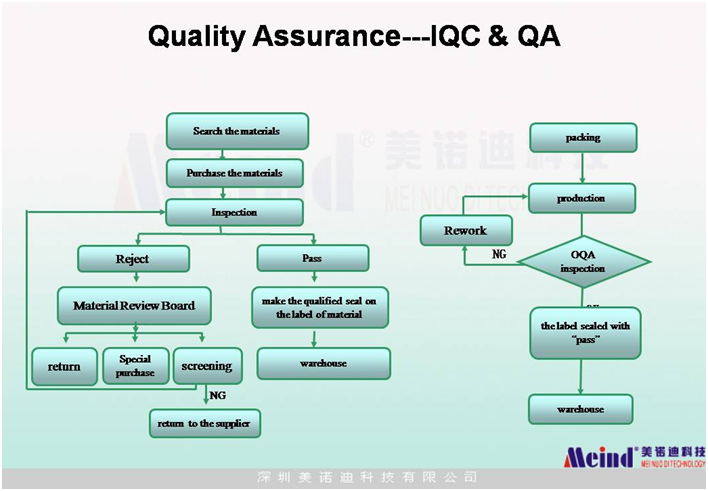 Q4: What’s your quality assurance? Q5: How to contact us? 1. Send your inquiry as below, click "send" now! 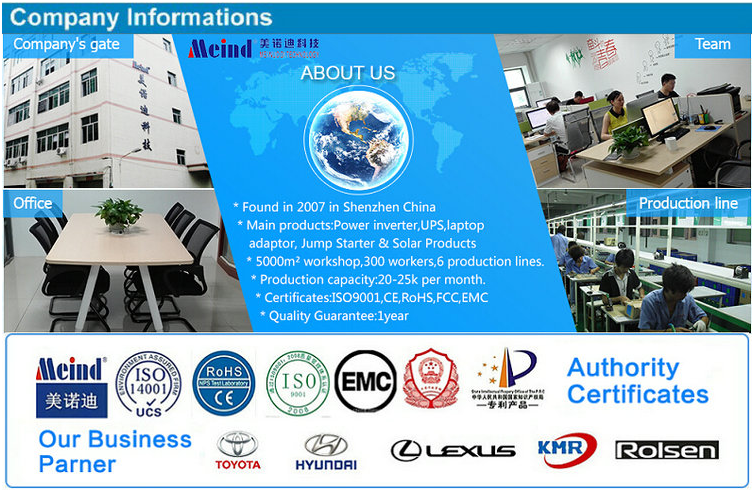 Shenzhen Meind Technology Co., Ltd.